What is provenance and what is the difference between finding original order and creating original order? Accession records for manuscript versus artifacts. 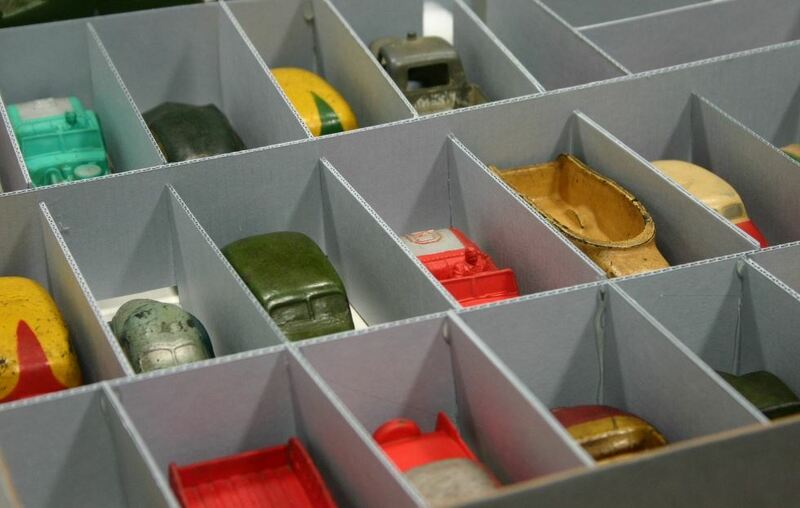 Attendees will also have an opportunity for on-hands archival work for better understanding of collections care. The goal of this workshop is to familiarize attendees to the world of archival and special collections care from manuscripts to artifacts. 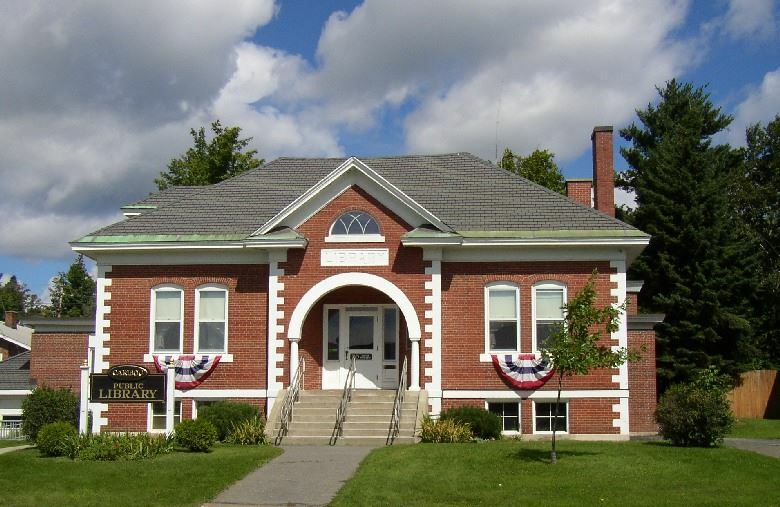 Attendees may stay after workshop to enjoy a tour of the Aroostook Country Genealogical Society collection and Caribou Public Library archives. Morning coffee and bagels are included with registration. This event is hosted in the History Room at the Caribou Public Library. Online registration will be open through May 22. To register after this date, contact Anastasia Weigle at 207-493-5946. The size of the workshop space limits registration to 15 participants - register early to reserve your space!